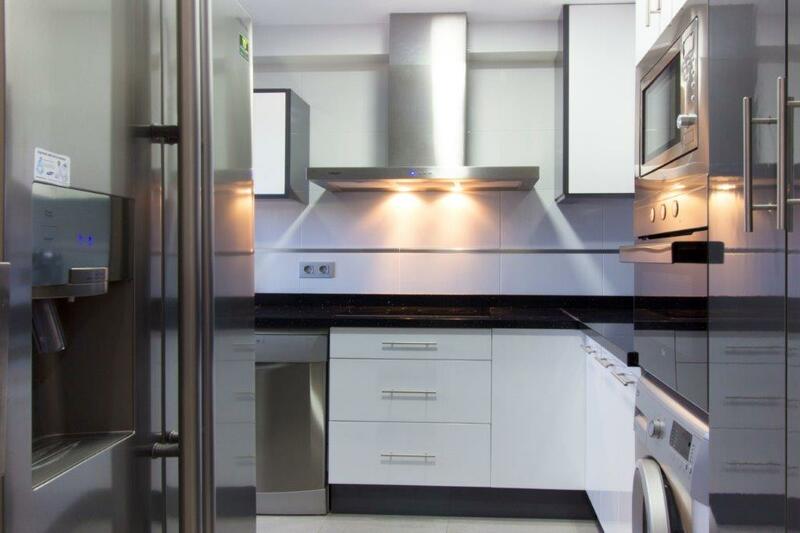 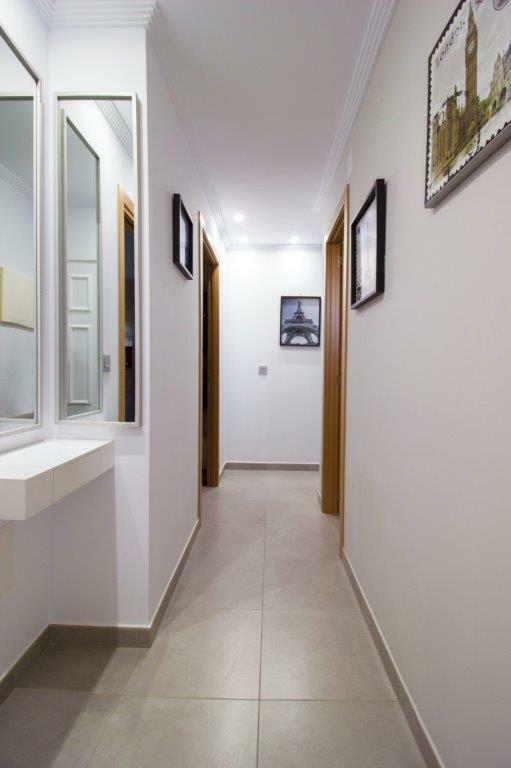 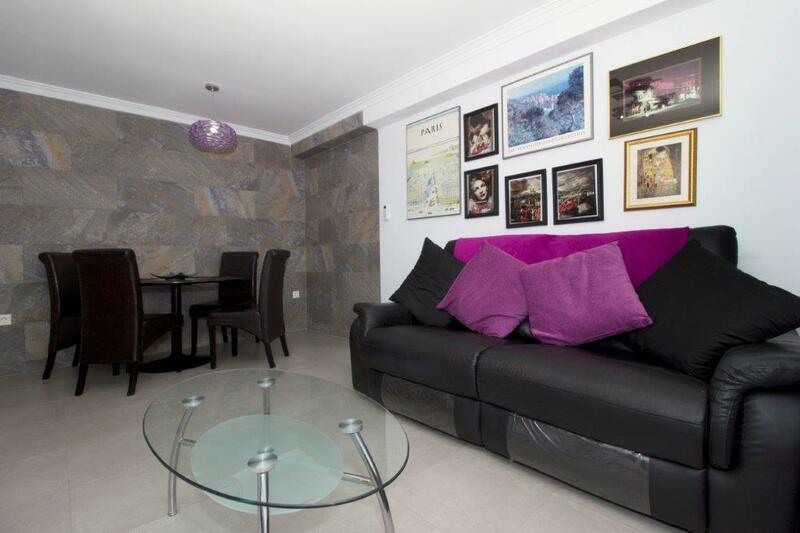 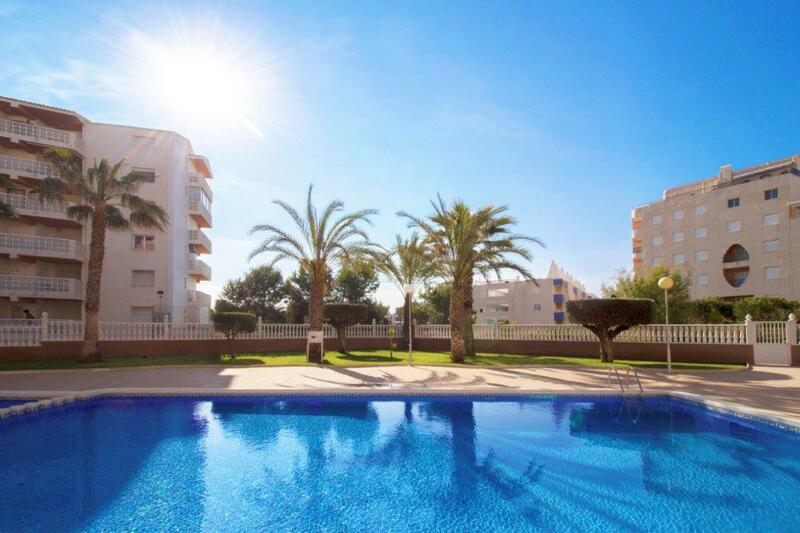 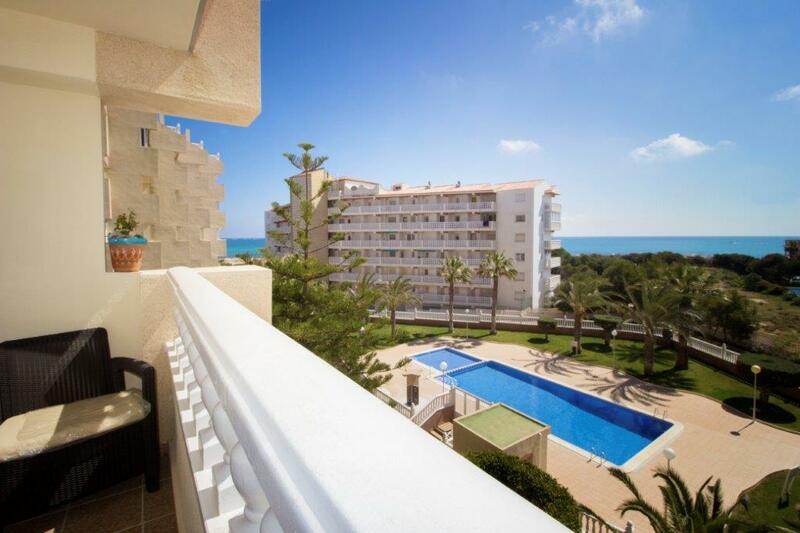 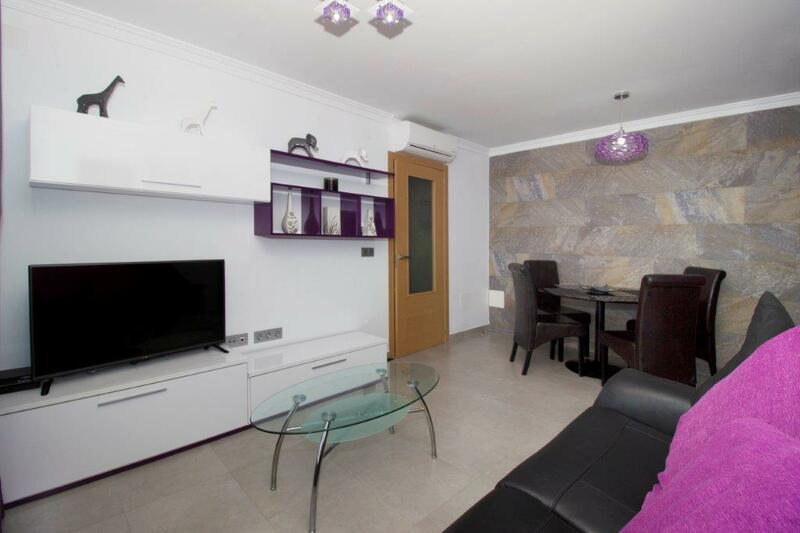 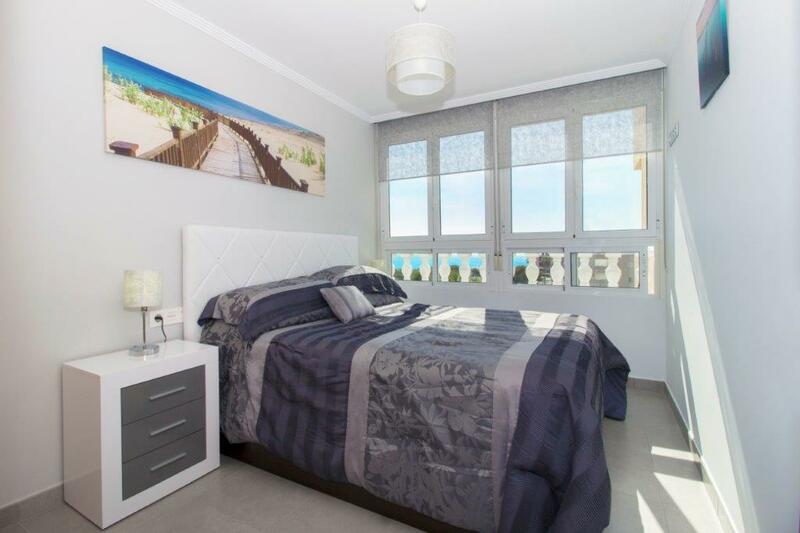 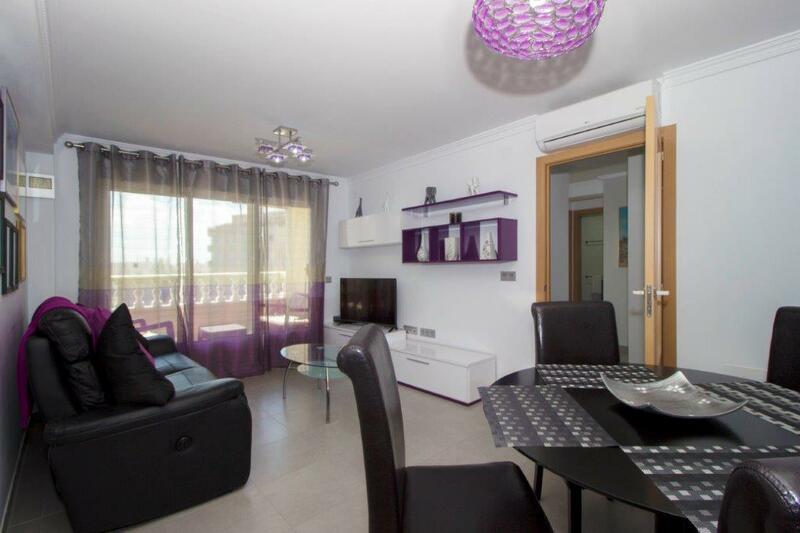 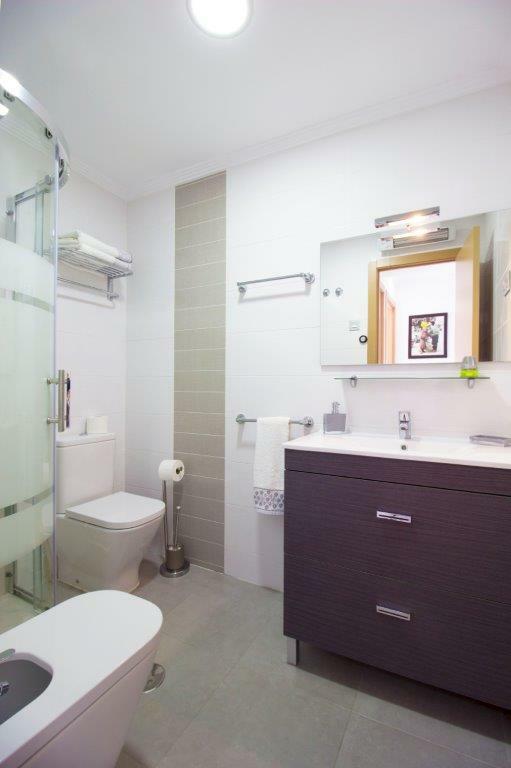 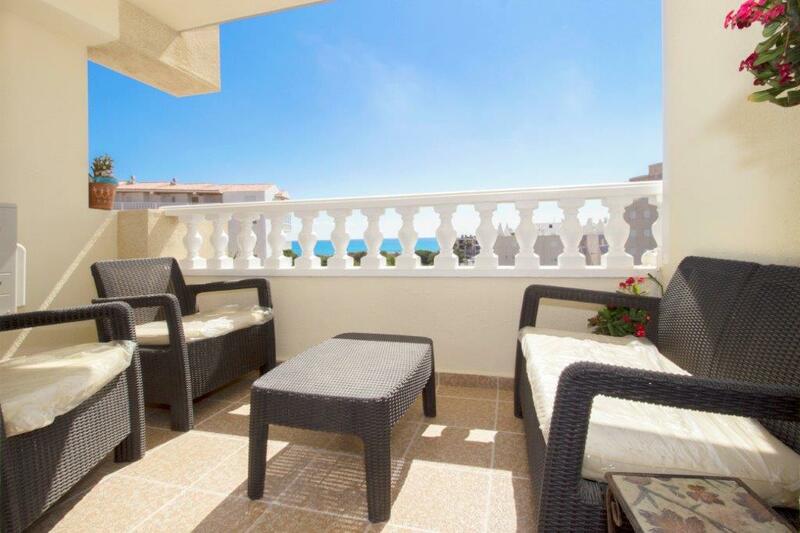 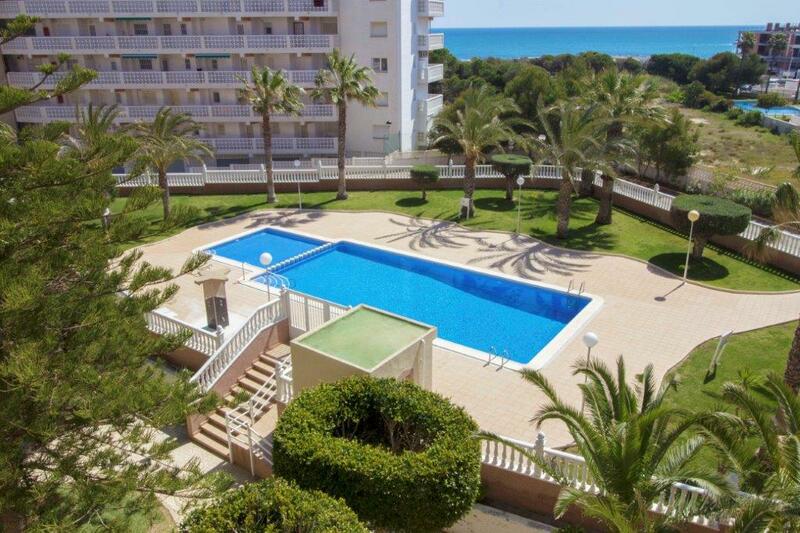 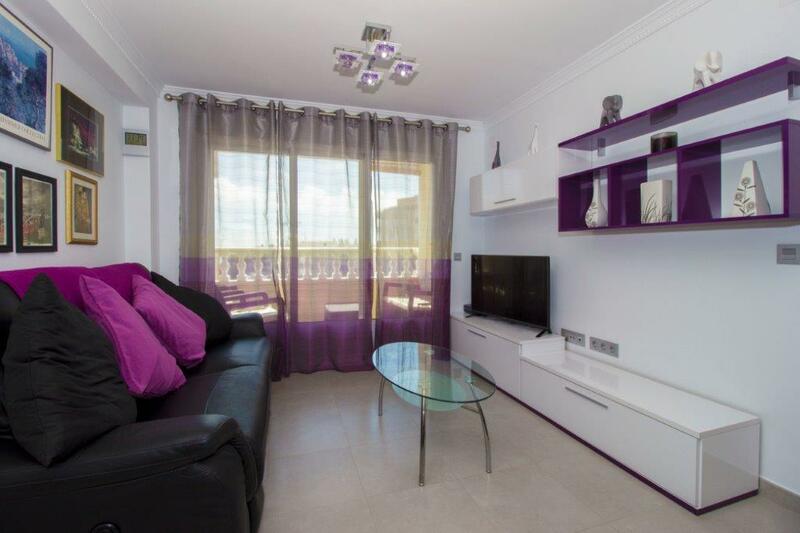 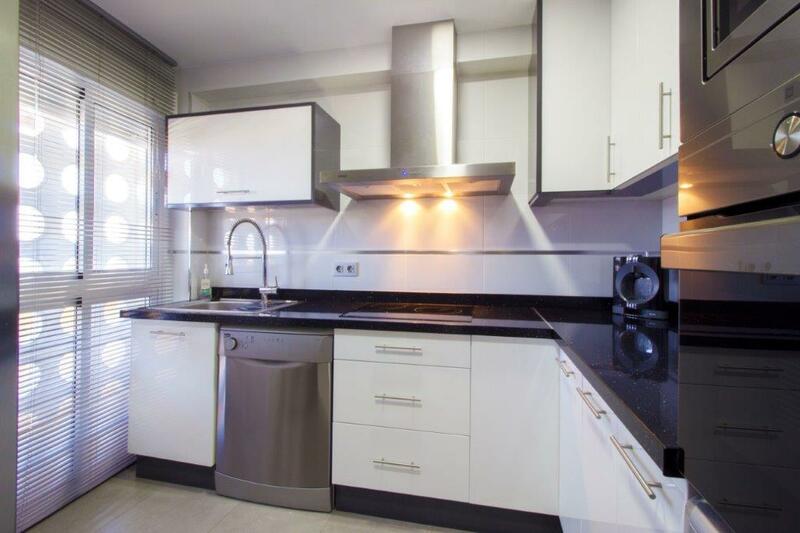 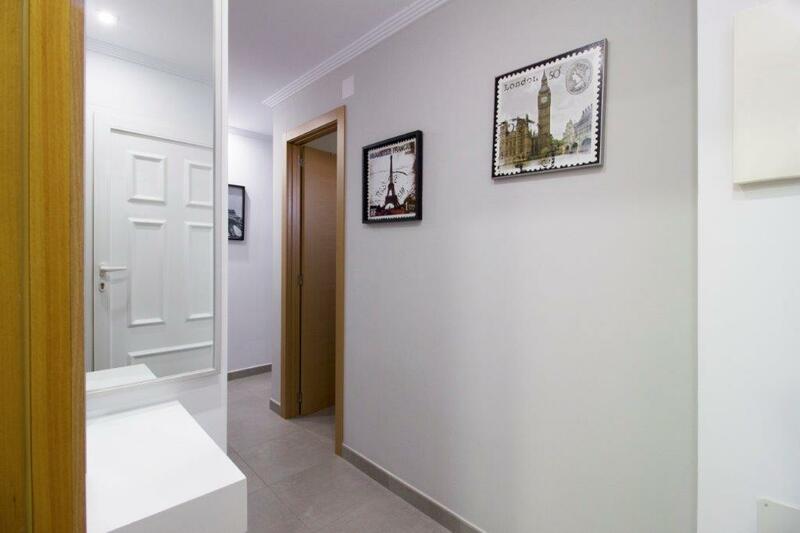 Modern style apartment totally renovated with 2 bedrooms, 2 bathrooms and sea views in La Mata and at just 300 metres from the sandy beach. 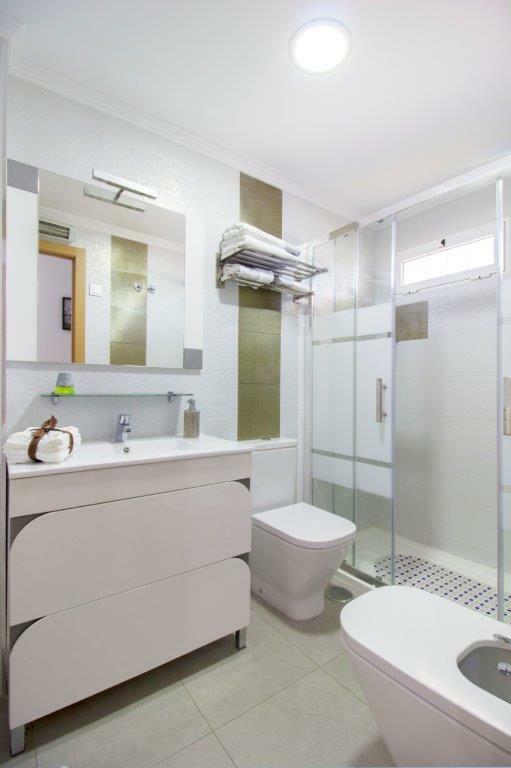 Totally renovated and ready to move into. 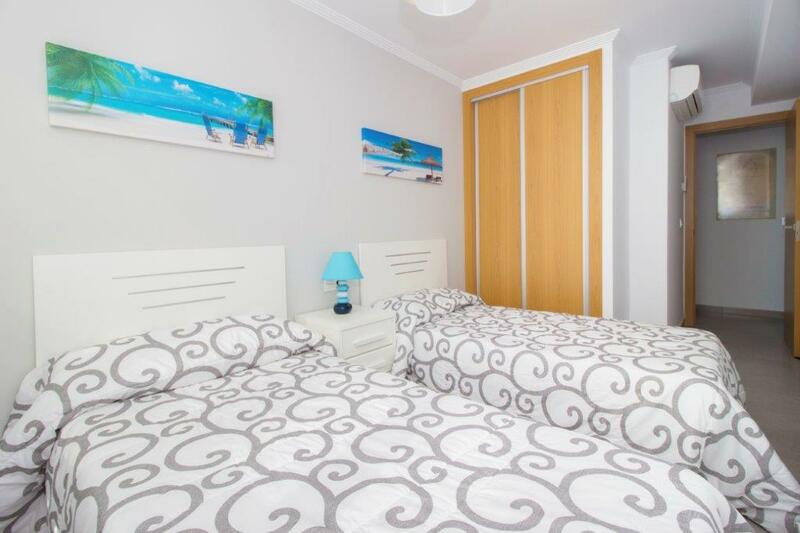 Comes with airconditioning, fully furnished kitchen with new white-goods. 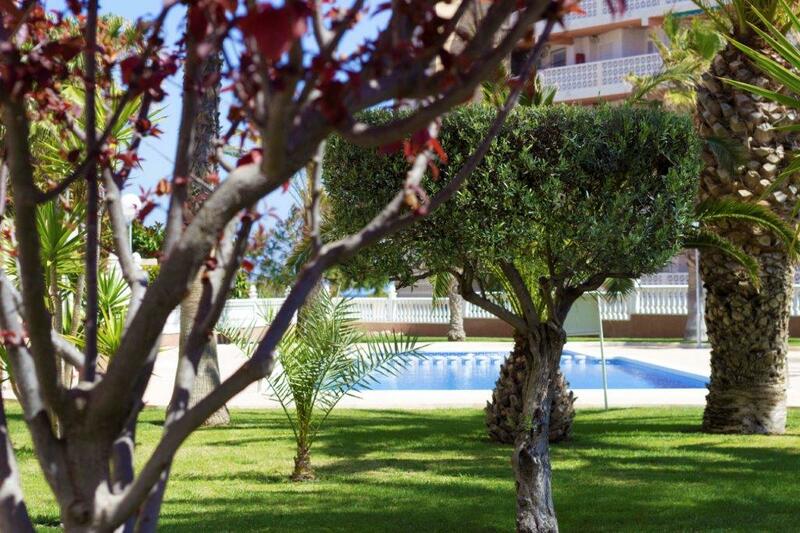 Communal swimming pool and huge green area. 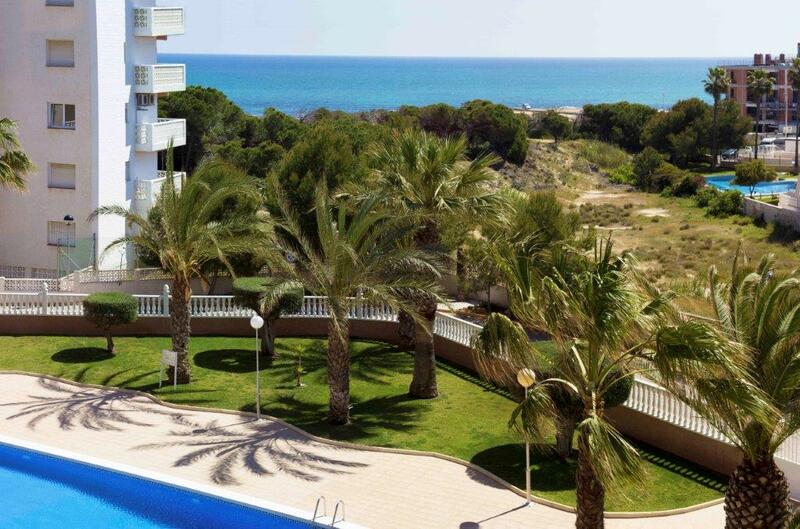 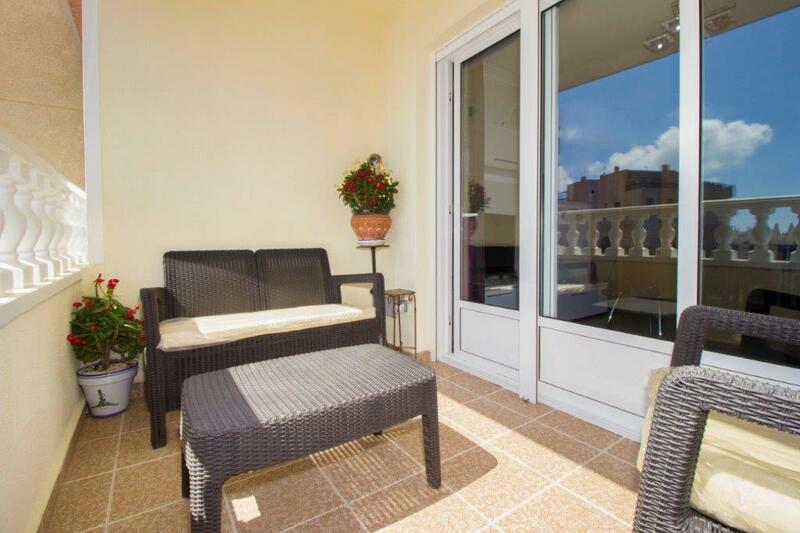 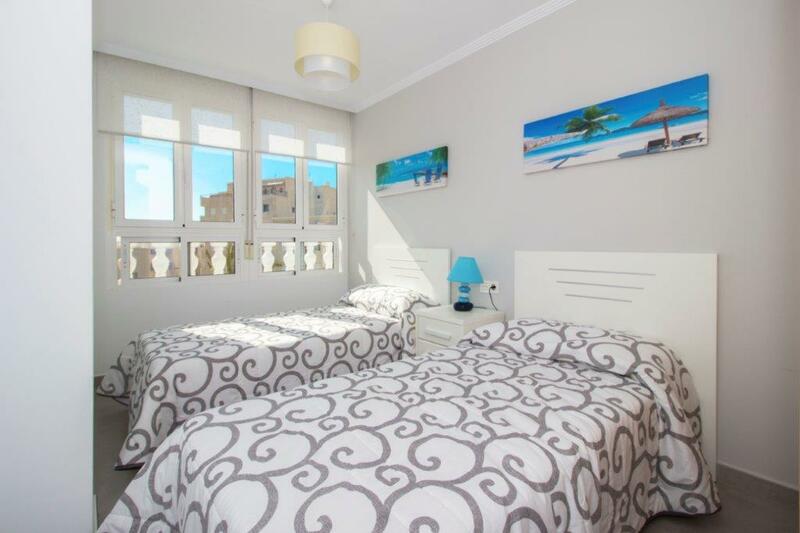 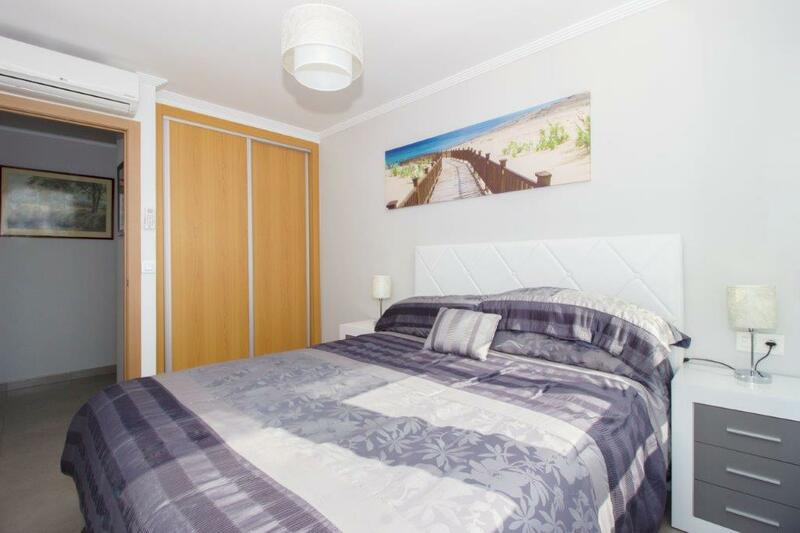 Only 300 metres from the beach, beside the Natural Park and just 200 metres from the centre of La Mata, SOUTH-EAST. 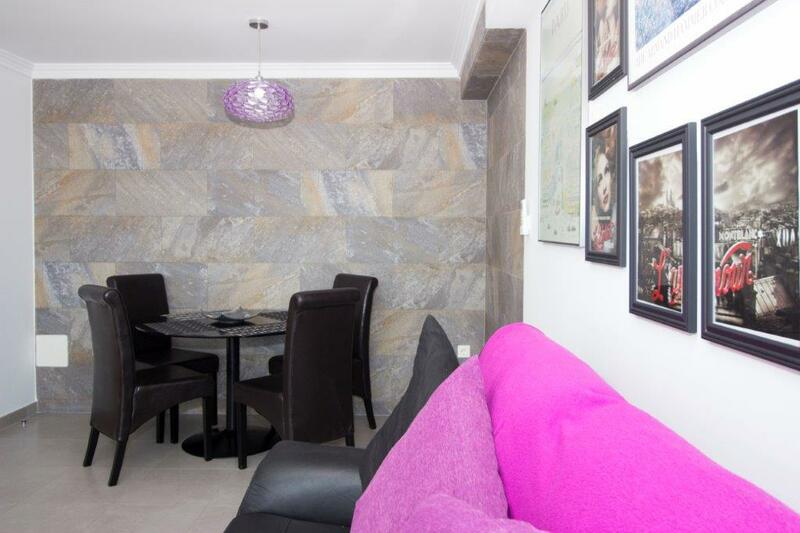 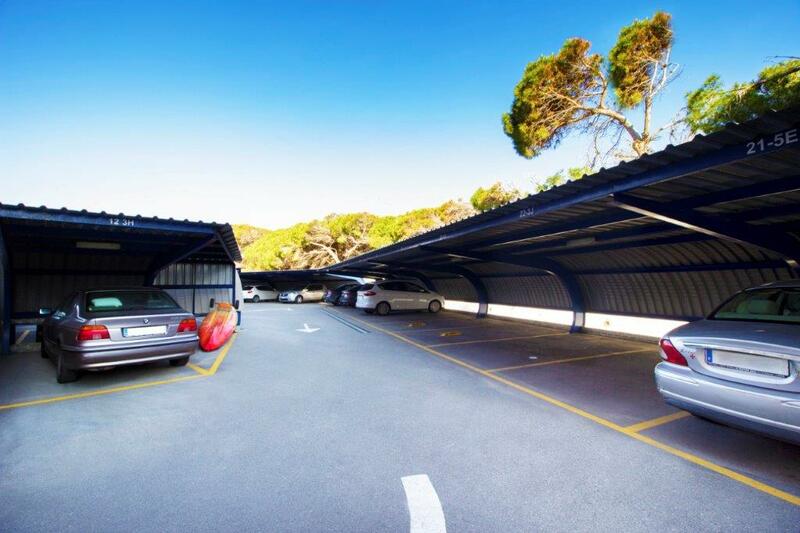 Includes communal parking in the price.